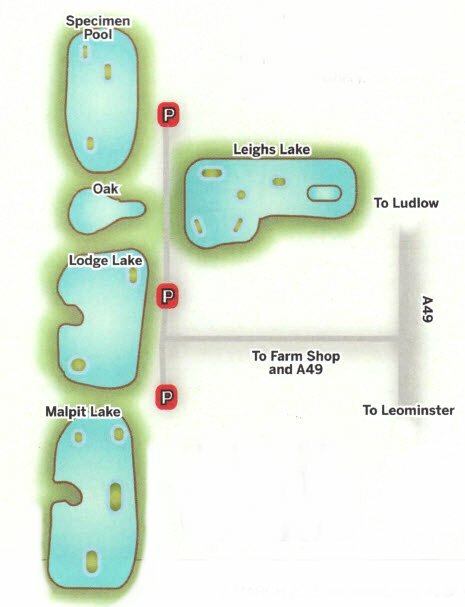 Established over 15 years ago, Froggatts Pools now have 5 fully stocked pools which have been carefully designed to cater for every coarse Fishermans needs. 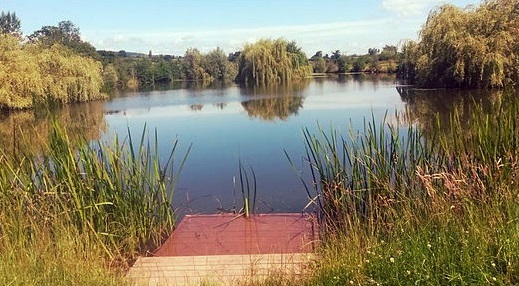 With carp to 30 lb in the Willows Specimen Pool and ample stocks across the others, there's sport for all tastes and a guarantee that at least three pools will always be free for day ticket anglers. Mixed silver fish in nets to 20 lb back up the carp, with F1's to 4 lb ensuring bites in all weathers, and barbel to 3 lb and golden orfe to 2 lb,adding extra variety. with either maggot or pellet favourite. Depths average 5 ft. but the margins usually have 2ft to 3ft with rush and plant features to fish to. Method feeder and pellet waggler also work well with banded hard pellets. Pole fished paste picks off better fish late in the day. Boilies especially pop-ups on zig rigs best target the bigger carp on Spec1men Pool. Island pegs usually hold slightly more fish or aim for a swim with a ripple. Collect from the Farm Shop before fishing. £6.00 adults - £5.00 concessions - £4.00 juniors plus £2.00 for a second rod. Barbless hooks only, no floating baits, no keepnets, no fixed rigs, no night fishing. Limited snacks available in the farm shop.